Having your website professionally hosted and managed allows you to not have to worry about your domain asset. 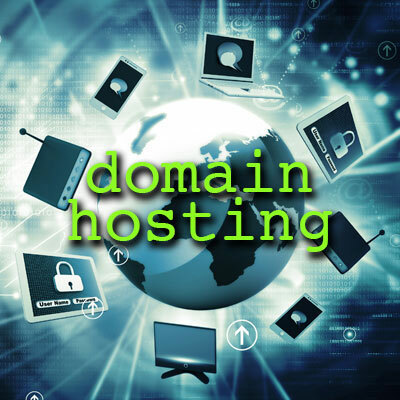 We will make sure your domain names are registered and up to date, that you retain control over your domain name, your important data is backed up and you don't have to worry about continually having to update your server or server software. All the technical aspects are handled by a team of hosting professionals and we manage them for you. CrewMark can provide the complete package, from domain name registration and DNS hosting through to full website hosting, e-commerce and systems mangement. CrewMark has been providing solid and reliable hosting solutions since 1998. We offer a wide range of quality web site hosting services. To ensure the best performance environment for our clients our servers are located in secure datacentres in Canada. The systems are backed up with abundant UPS and redundant power supplies. In addition, frequent backups ensure the safety of all our clients' data even in the case of a disaster. We offer hosting packages for all budgets.